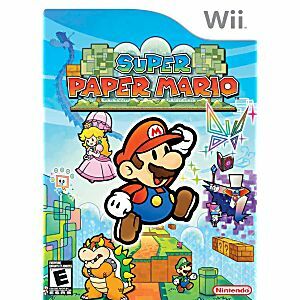 This is the Super Paper Mario Nintendo WII Game guaranteed to work like new and backed by the Lukie Games 90-day no questions asked returns policy! The game arrived in great condition. Like new! 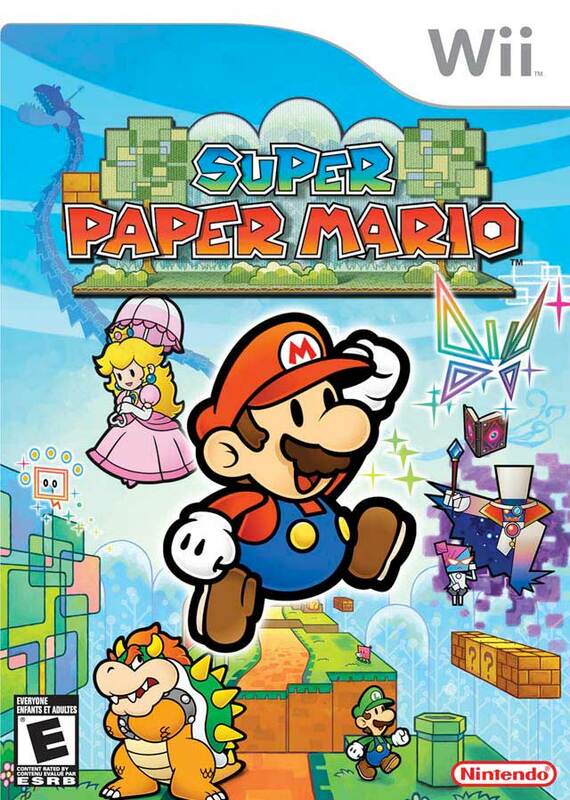 I've really enjoyed this new spin on Mario. While I don't really like RPGs myself, I gotta say this is a lot of fun and worth buying.